More languages. OEM and carrier support. Routines. Location based reminders. All of that stuff is on the way, Google announced through a blog post this morning, just before MWC 2018 kicks off in Barcelona. 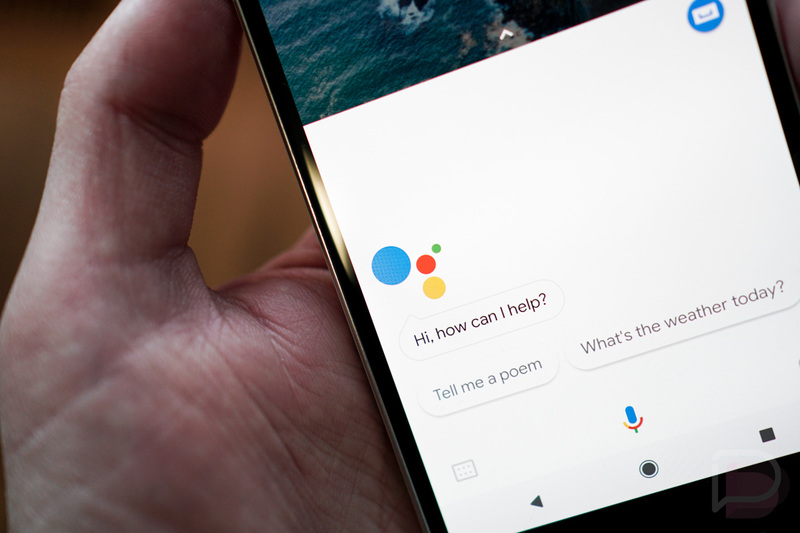 Throughout 2018, we’re going to see Google Assistant in more places, work in more languages, let carriers and manufacturers add their own commands, and we’ll finally (finally) get Routines. For Routines, you may remember these being announced all of the way back at Google’s October 4 Pixel 2 event. What are they? Routines allow you to “get multiple things done with just a single command.” For example, you could say, “OK Google, I’m home” as you arrive home from work and Assistant on your phone or through Google Home will turn your lights on, share reminders, and fire up that fresh 2018 playlist. The idea here is that one command will take care of a bunch of stuff. Google says that Routines are arriving in the “coming weeks” in the US, which is better than “soon,” I guess. There will be six routines to “help with your morning, commutes to and from work, and evening at home.” So it’s not sounding like this is a customizable thing just yet, but more of a set list of commands that can do a set list of things. We’ll know more…soon. Google is also adding a new aspect to location-based reminders. Since Assistant already does this on your phone, we’re talking about adding them through Google Home now. That could mean by telling Google Home to remind you to pick up beer at the grocery store and then receiving a reminder to do so once you arrive. As for the carrier and manufacturer stuff, like LG has already announced they will do, Google is allowing both to add custom Google Assistant commands to give everyone more tools in Assistant. Google has dubbed these the Assistant Mobile OEM and Assistant Carrier programs. For OEMs (LG, Sony, and Xiaomi are already signed up), this will let you build device-specific commands. For carriers, this program lets them build out commands for customers to learn about their data plan or other services. Sprint, Koodo, Telus, and Vodafone are already working on some. Finally, Google announced today that more languages are gaining support in Assistant this year (more than 30, actually). In addition to more language support, Assistant will become multilingual too. If you speak German at work and French at home, your Assistant will be able to handle that. Multilingual support will first be available in English, French, and German.